I’ve been really lucky the last few years. 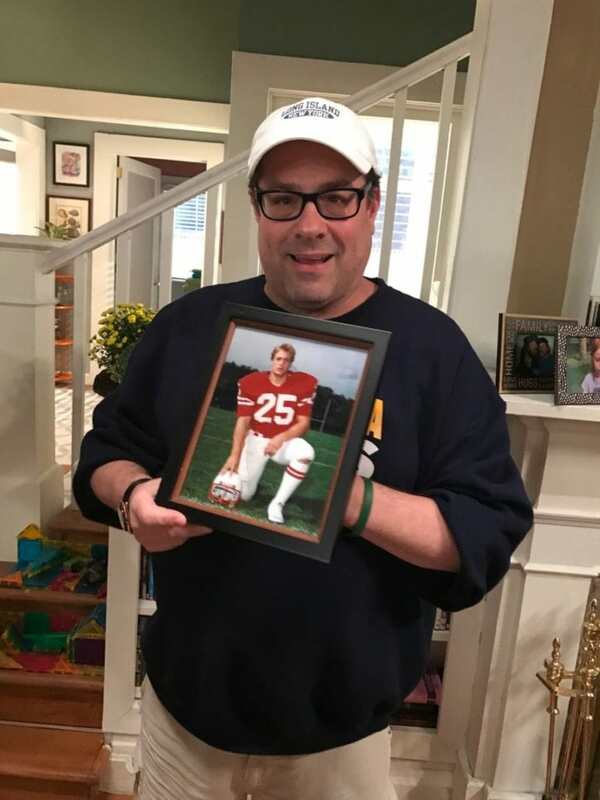 Through this site, I’ve been invited on a variety of trips that gave me the opportunity to step foot on several well-known TV and movie sets. I’ve also been able to interview a ton of celebrities about their upcoming projects and learn how daily life is on set. 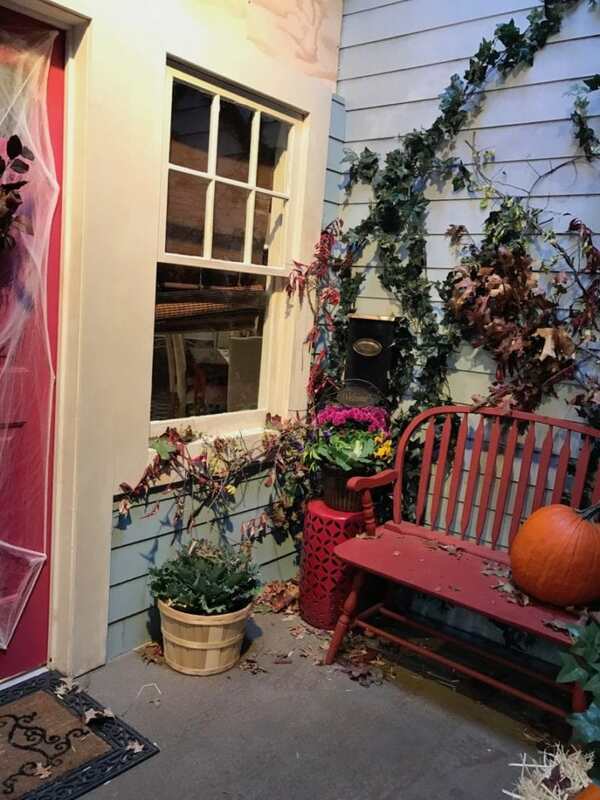 These studio tour secrets are some of my favorite ones yet. I always find these trips so much fun because I get to learn these interesting facts. Things I never thought about before! All of these great experiences have given me some insight into how these sets work. The peek behind the curtain brings me so much joy. I hope it does the same for you. 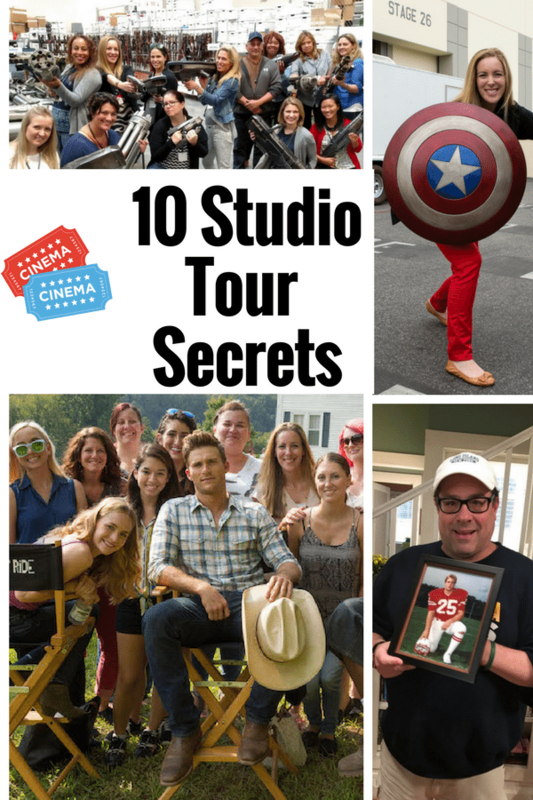 Check out my top 10 movie and tv set secrets below!! 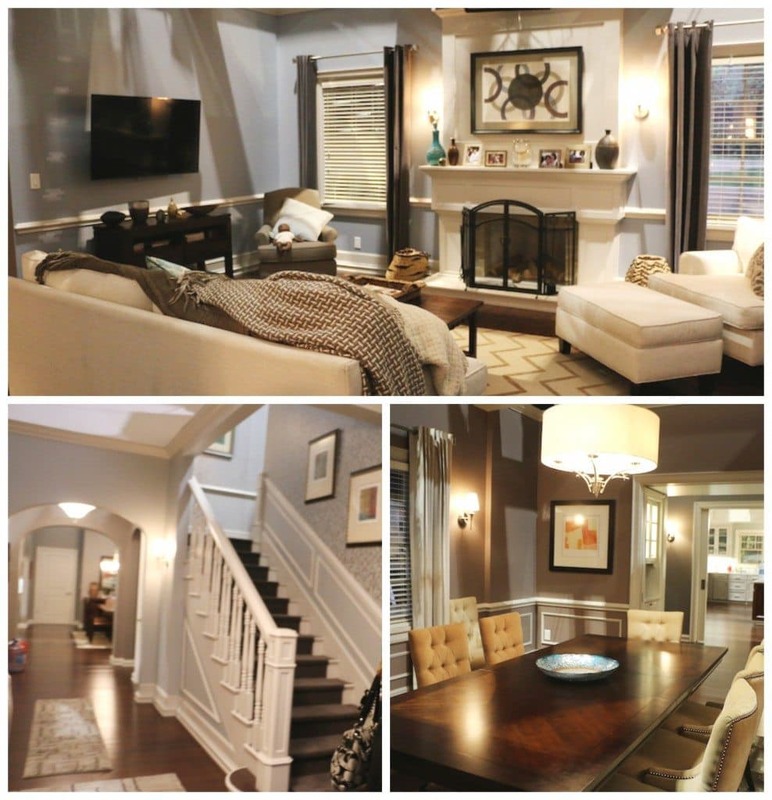 While on the Blackish set, I learned that some staircases lead to nowhere! I thought that was so funny! While the house looks like a legitimate full and complete home, everything is filmed on the first floor. Of course, we’ve seen the actors from Blackish walk up and down those stairs a number of times… but they aren’t really going anywhere. To see more photos from my Blackish set visit, be sure to click here. As a local Long Islander, I had the opportunity to visit the Kevin Can Wait set and was told that most of the photos that they used for the show are genuine. Actually from the actors’ past. Super fun!! Most outside scenes are filmed inside. You don’t realize that while you are watching of course. Studios certainly know how to play with lighting. Here is the Kevin Can Wait front porch. It is all right inside the same hanger as everything else. Every detail – even the crumpled up leaves – are placed there on purpose. But that’s not always the case! 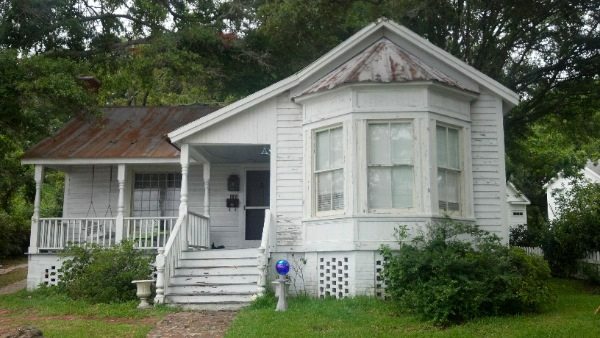 During a set visit to Safe Haven, I was told that the studio rented this actual house for the duration of the film. Sometimes you truly do need the full view – “panned out” shot. Movies are absolutely different than TV shows. 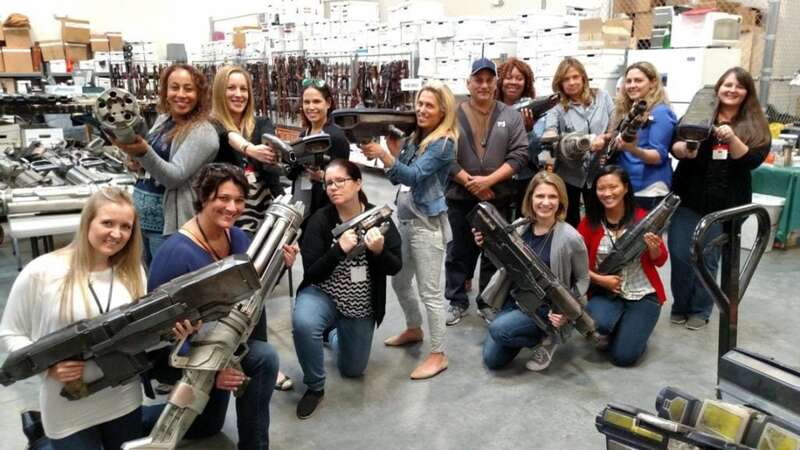 While on set for Guardians of the Galaxy 2, I discovered that the team develops different weights to weapons. Sometimes the main character needs to run with his huge weapon, so it needs to be made of something very lightweight. Other times, the studio knows there is going to be a closeup shot of a fight scene, so more work and detail will be put into the object. Everything is proportionate to the actor of course. We looked pretty silly carrying some of these monstrosities! But it was super fun! This is actually a pretty funny one. 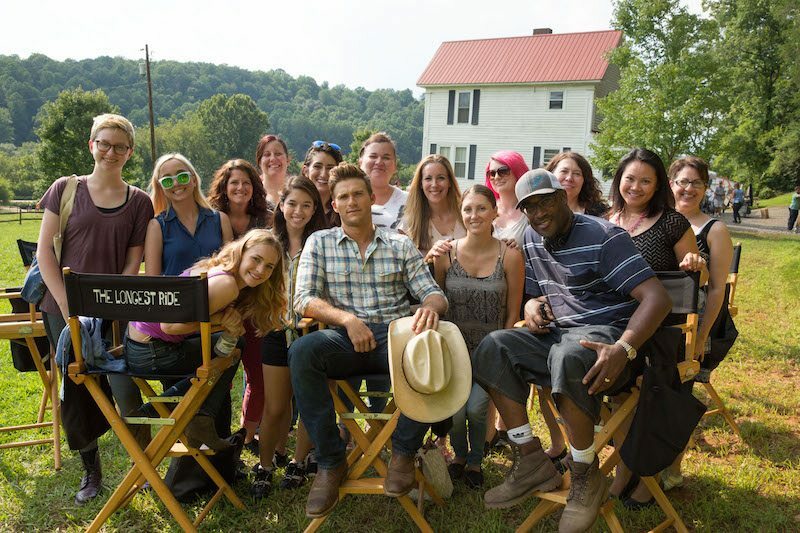 While down south on set for The Longest Ride, I learned that sometimes when accidents happen, they get placed into the movie! We were lucky enough to be able to watch Britt Robertson and Scott Eastwood film a few scenes together. During that time, Britt’s horse just wouldn’t cooperate. She kept riding backwards, but it was kind of cute and really fit with the moment. I actually thought it was supposed to be happening from afar. Well, turns out it was NOT planned, but they kept the footage anyway and used it in the movie because it worked! This is a pretty obvious one – especially for comedies. Improv works and it drives a lot of movies as long as the leads and directors are on board with the plan. I think you have to be a certain kind of person to accept this kind of workday. Not everyone is into it! Some just want to read their lines and be done with it. 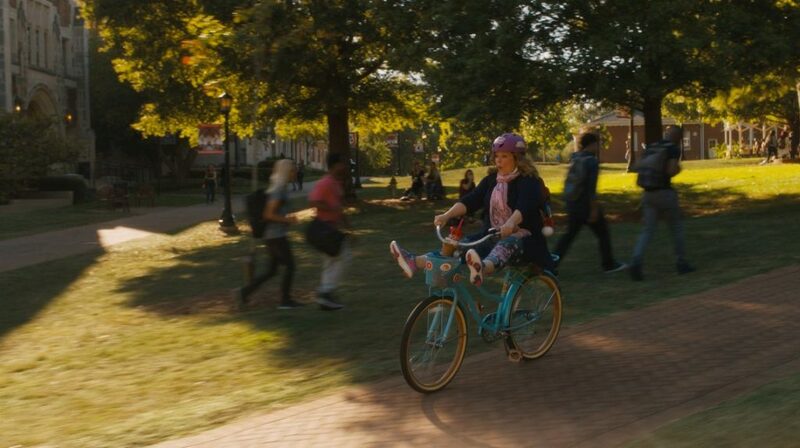 Others, like Melissa McCarthy, want free range. Her film – Life of the Party – was heavily based off of improv. This is my favorite one. So, I’m ending with it! 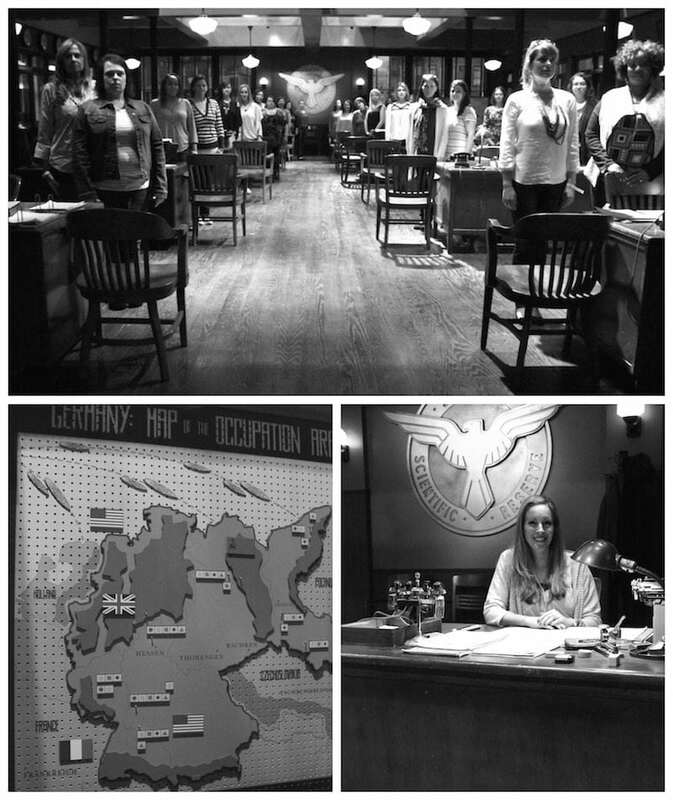 When I visited the Agent Carter set I found out that most of the accessories that were found on the desks were originals. I’m talking about the papers, pens, tape dispensers and staplers. The team went on a major hunt and gathered up true to period typewriters and lamps. I couldn’t get over it! All of the things you see around me – from the correct era! Talk about paying attention to detail. YEOW! See the full write up here. While quietly watching Chris Evans film scenes for Captain America with Scar Jo, I learned that one scene can take quite some time. It isn’t easy to talk war strategy and rumble through a few paragraphs of enemy warfare jargon. But it was super fun to watch! I can’t tell you how much I enjoyed this trip. 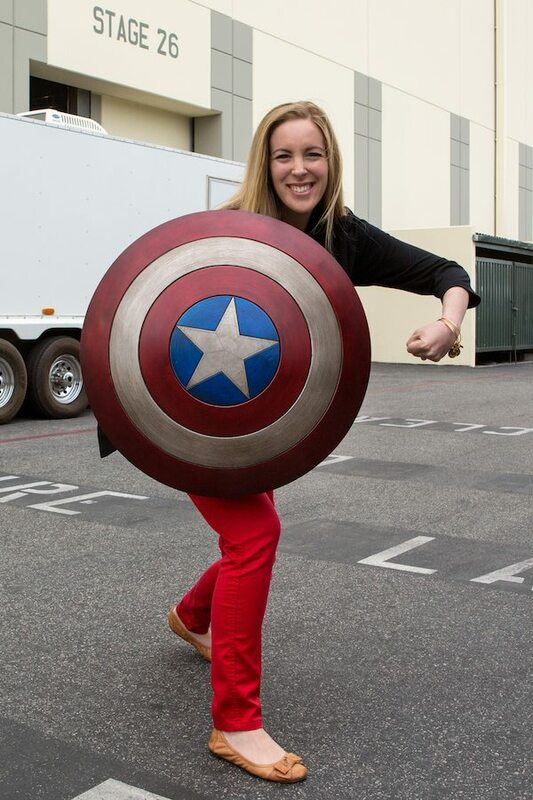 Such an experience because after they finished their shot, I got a chance to hold the infamous shield. WHAT?! Omg you are making miss this so much! I used to do the set visits and press junket trips when I was writing for Momtastic and it was always so much fun. I loved all of the behind-the-scenes insights way more than meeting/interviewing the celebrities. haha. And it’s funny because whenever any of the movies/shows are on, I have to sit down and watch. They all have a special place in my heart because of the experience on the set/at the premieres.